The Complete Note Buyer Toolkit is where the rubber meets the road. 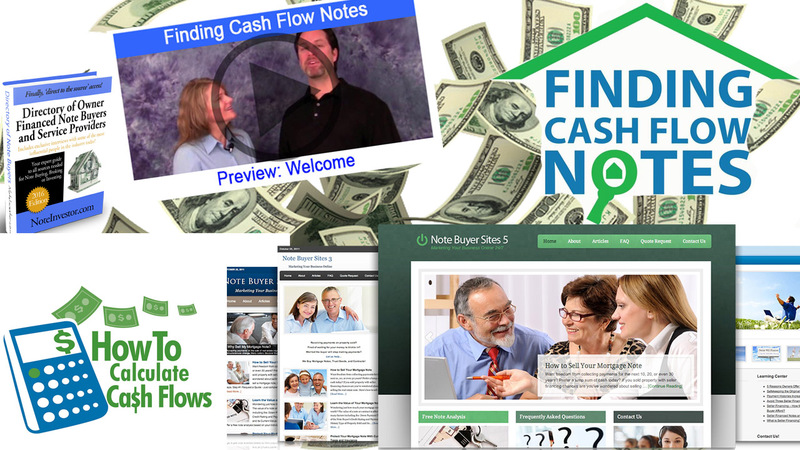 It is designed for brokers or investors looking to start a note business, gain insider knowledge, and have a strong marketing presence – fast. Total Retail value of this package is over $1,000! You Pay ONLY $597.00 through this special offer! *Offer excludes third party products (TValue Software and/or Jeff Armstrong ebooks) which are offered seperately due to agreements with these authors.